A relationship is a journey that begins with a spark and slowly grows into a warm and nurturing flame. 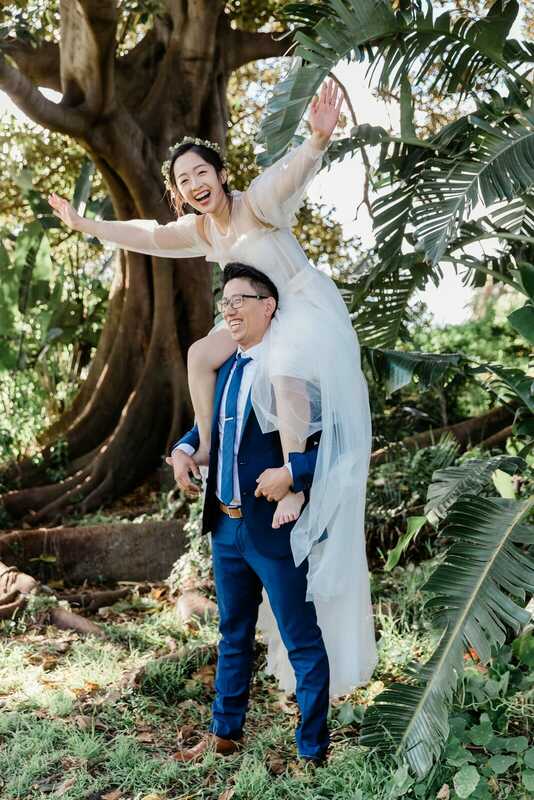 And the way to capture a permanent record of your journey together is by having a pre-wedding photography session from one of our fav places in Sydney. Unlike an engagement shoot, which features you and your partner in casual attire, a pre-wedding photoshoot gives you the chance to dress in your formal wedding regalia and take advantage of some wonderful photo opportunities beyond what’s possible on the wedding day itself. 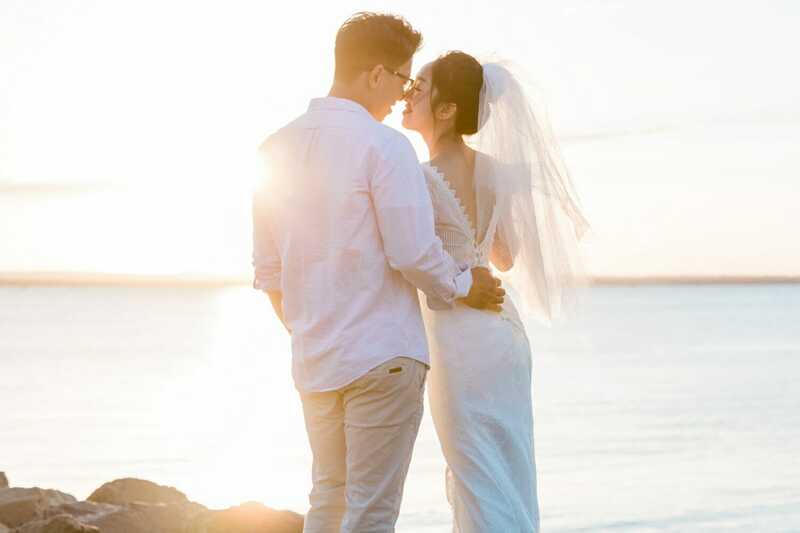 Added to your wedding album or used in your invitations, these beautifully stylised photos will provide a permanent record of your growing love for each other as you journey towards nuptial bliss. What Happens During a Pre-Wedding Photoshoot? 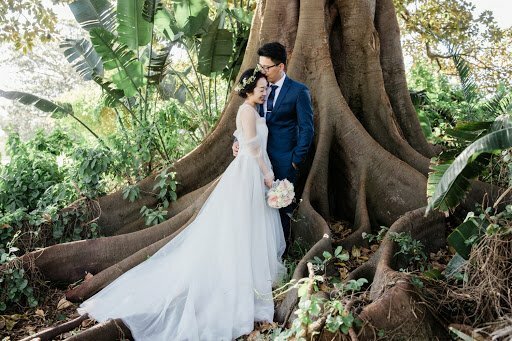 During the session, a good photographer will make use of a range of situations and settings to create unique and beguiling photos that can be used during the actual wedding ceremony or added to your wedding album. It’s an opportunity to indulge your unique personalities and love for one another, as your photographer brings your dual sense of playfulness and commitment to the fore. Most importantly, you will have a great time and leave the session with some truly spellbinding photographs. At Perfect Moment Photography and Video, our goal is to capture the most heartfelt moments of your pre-wedding photoshoot and to transform these memories into a photographic record you’ll cherish forever. 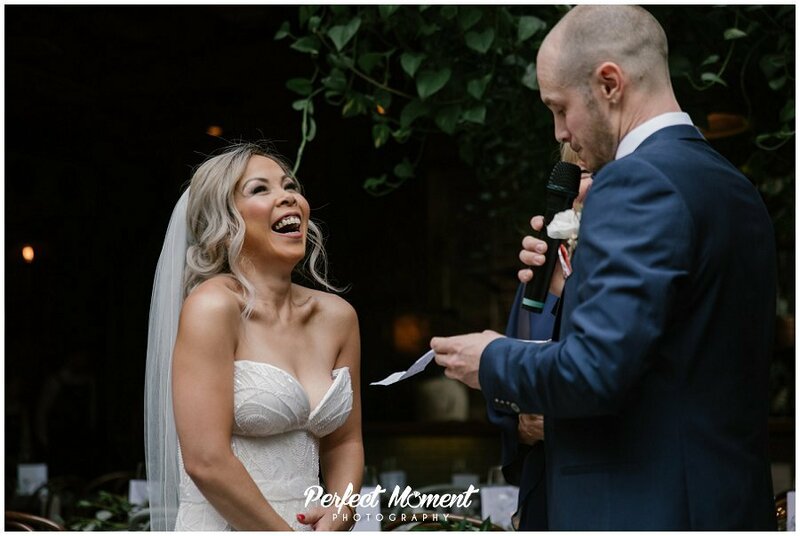 We understand that each click of the shutter must not only provide an important record, but also show something of the heart and soul of the celebrations and your love for each other, which is why we’re passionate about what we do. Our experienced photographers use the latest equipment to tell your story, frame by frame, in a montage of memories you’ll be proud to hand down through the generations.We customise our service to achieve the results out clients expect and work with you to give you exactly what you require. And our previous happy couples agree.